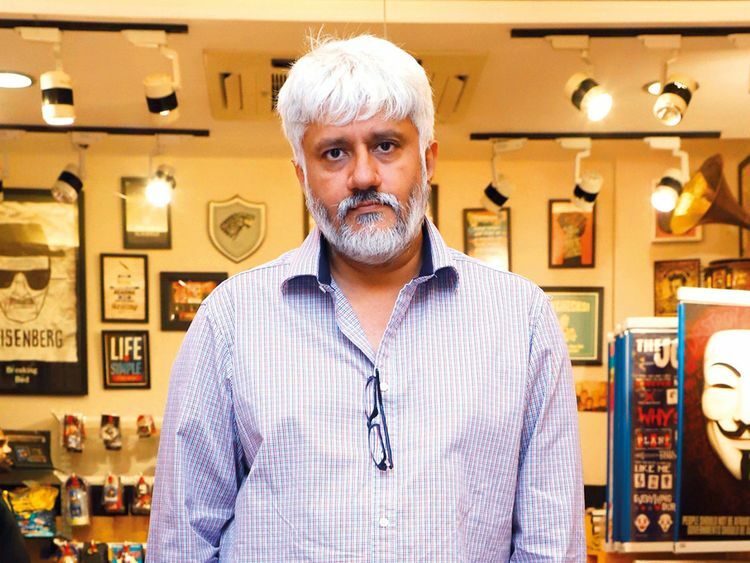 Filmmaker Vikram Bhatt says the trend of biopics will end when they stop making money at the box office. “See... while making a biopic, you get a ready made story. It could have been written by someone or discussed in public domain,” Bhatt said. Will he ever make a biopic himself? “I can’t answer it in yes or no because it depends on whom it is being made, how it is being made and how close that story is to my heart,” he said. Commenting on autobiography as a genre of books, he said: “It interests me much lesser than any other books because I don’t feel that any autobiography can be completely true.